Churchill & Smith | Change your life with better sleep! Change your life with better sleep! European inspired sleep products handmade in America. For The Healthiest Natural Sleep! Churchill and Smith beds are a blend of European design and engineering with American craftsmanship. 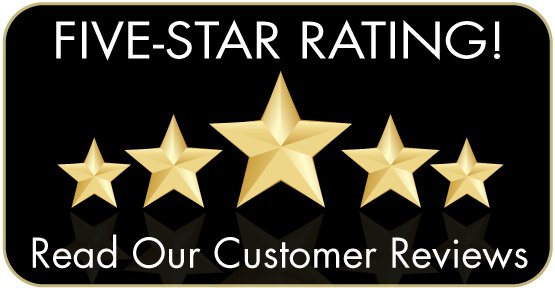 Our beds are created with a purpose to provide customers with a healthy, supportive, and restorative nights sleep. Churchill and Smith beds combine handmade craftsmanship with natural and pure ingredients. Let us create an ultimate sleeping environment to enhance your health.Churchill and Smith beds are a blend of European design and engineering with American craftsmanship. Our beds are created with a purpose to provide customers with a healthy, supportive, and restorative nights sleep. Churchill and Smith beds combine handmade craftsmanship with natural and pure ingredients. Let us create an ultimate sleeping environment to enhance your health. Our passion is to provide our customers with the ultimate sleeping experience by the use of the best ingredients. Learn more about natural ingredients and your sleep. 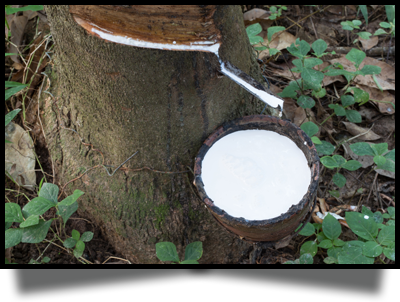 Natural latex from the milk of the rubber tree is known to be inherently resilient. It expands & conforms to the various levels of weight/pressure to which it is exposed relieving pressure points. 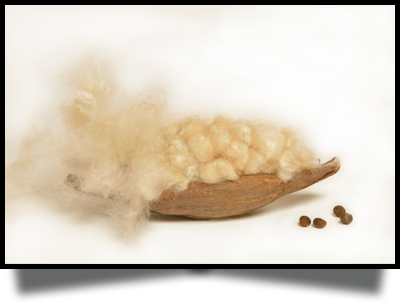 A natural pesticide-free fiber pulled from the seeds of the kapok tree. Naturally hypo-allergenic & a cool sleeping alternative to down. Kapok is resilient, lightweight, water & mold resistant. 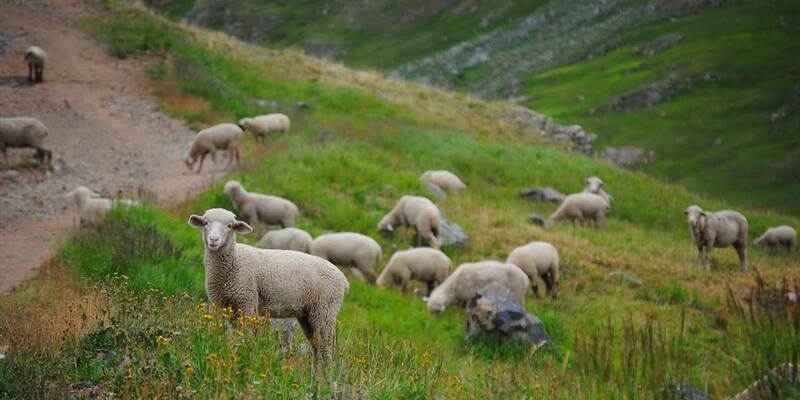 Wool is probably the only material which warms us in winter & is cool & comfortable during the summer. 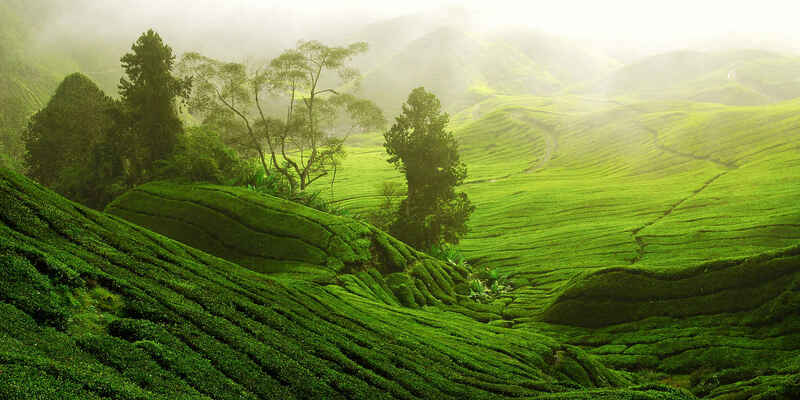 It regulates our body temperature & is able to absorb humidity up to 39% of its weight. 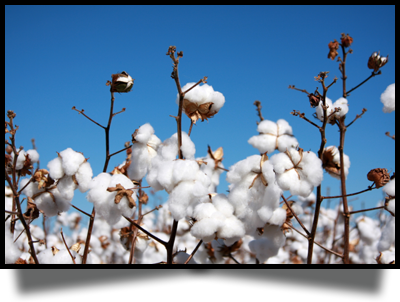 Cotton is one of the oldest materials used in fabric production. 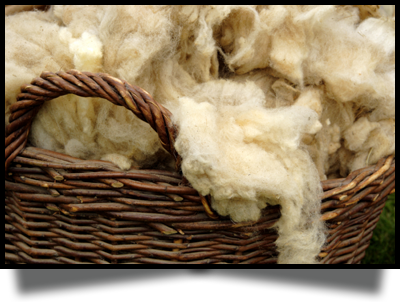 Its softness, absorbency & its strength paired with lightness & hypoallergenic properties make it a material which has endured the test of time. Wood is renewable and natural and is a major structural material.Our wood box springs and platform beds are Eco Friendly and incredibly robust and long lasting. 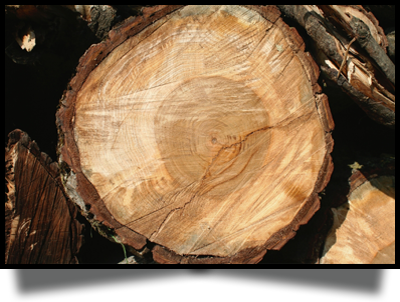 Wood is a light material but yet durable and resistant. Hand forged steel provides excellent lasting structural integrity & encased coils are designed to provide proper support to ensure a restful supportive nights sleep. All our steel components are made in America. 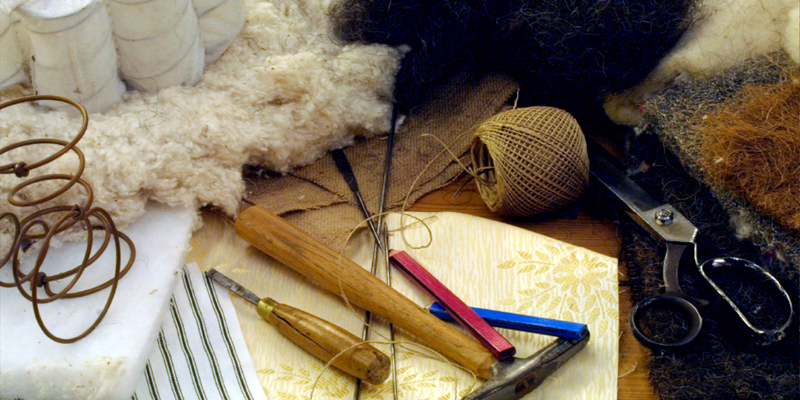 Churchill and Smith products were inspired in Europe and are handmade in America. They are designed and constructed with natural safe ingredients all while providing the optimal sleeping experience. 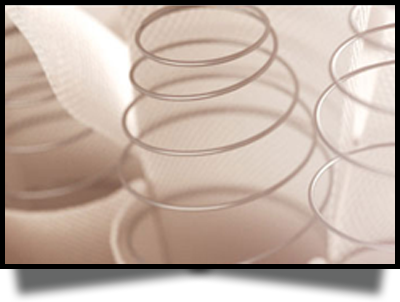 No toxic glues, adhesives, plastics, or petroleum based synthetics go into any of our products. With over 27 years of extensive research and experience we also have the knowledge to provide a supportive and restorative nights sleep. Energize your day with an Entire nights sleep. K-Lex is a proprietary blend of both Kapok and Natural Latex. In using both materials, a natural luxurious product is created! We care about our customers and want to address any questions or concerns you may have. Please don't hesitate to contact us.